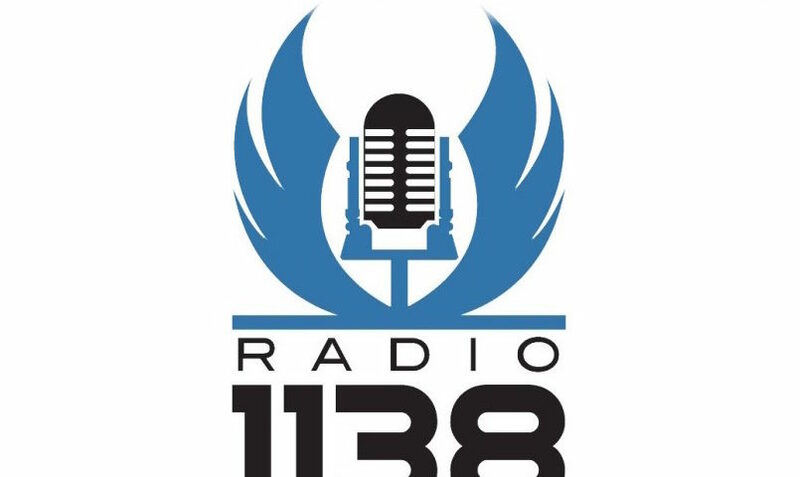 Welcome to RADIO 1138, brought to you by the Jedi News Network. This episode we strike out for the Illenium system and bring you more exciting The Force Awakens and Star Wars Rebels season two interviews. We wax wookiee with Chewbacca actor Joonas Suotamo in his first ever podcast interview, discuss the arrival of a young Princess Leia to season 2 of Rebels with Julie Dolan in the first Star Wars interview she ever did and talk Tuanul village with Jakku villager ‘girl with the rifle’ Gloria Garcia. All this, The Force Awakens screening at Pinewood Studios, Darth Elvis, Brian Cameron talking with Steve Owens of the Glasgow Science Centre, Mark on the BBC and more on episode 37 of RADIO 1138. Find us on Skype at network@jedinews.co.uk or call us direct on 01444 39 1138 with your comments, views and opinions and be a part of the show.